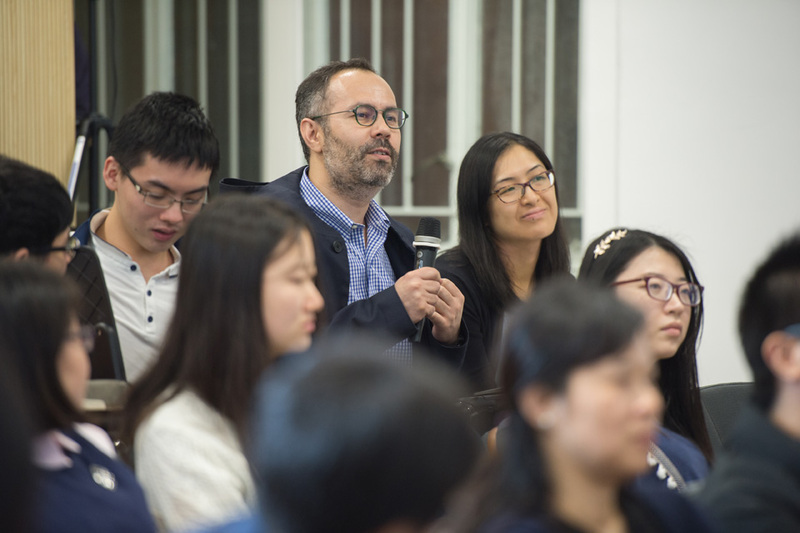 Unskilled labour migration from China by legal means has become easier since the 1980s, but it has also become ever more costly for migrants. Commercial intermediaries play a central role in facilitating and conditioning the migrations. The intermediaries earn money by making themselves indispensable not only for migrants, but also for the state in giving order to migration. This makes the movements both efficient and expensive, thus a costly order. Behind this are the processes that social life in China is simultaneously commercialized — people try to make money from every possibility, and bureaucratized — conformation to government rules and concerns is a precondition and sometimes a basis for money making. These twin processes explain various puzzles that we observe in China today. 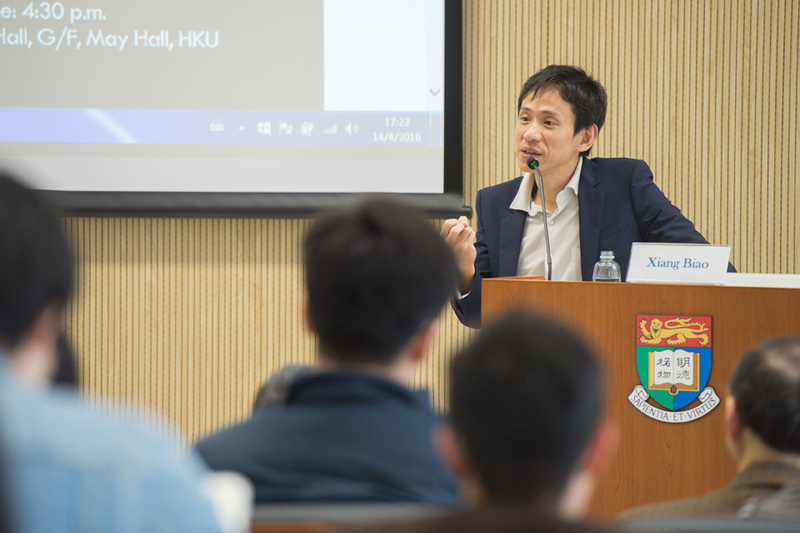 Biao Xiang is a Visiting Professor at the Hong Kong Institute for the Humanities and Social Sciences, The University of Hong Kong, and holds a personal chair of social anthropology at the University of Oxford. 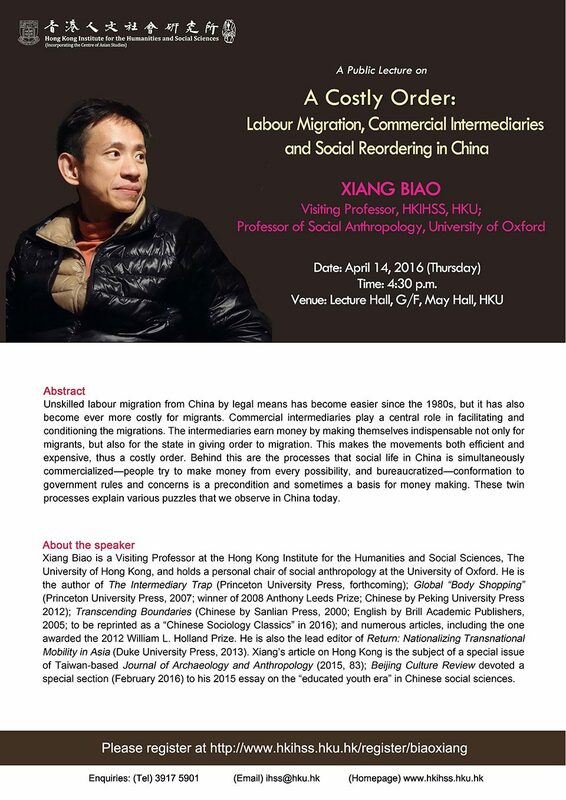 He is the author of The Intermediary Trap (Princeton University Press, forthcoming); Global “Body Shopping” (Princeton University Press, 2007; winner of 2008 Anthony Leeds Prize; Chinese by Peking University Press 2012); Transcending Boundaries (Chinese by Sanlian Press, 2000; English by Brill Academic Publishers, 2005; to be reprinted as a “Chinese Sociology Classics” in 2016); and numerous articles, including the one awarded the 2012 William L. Holland Prize. 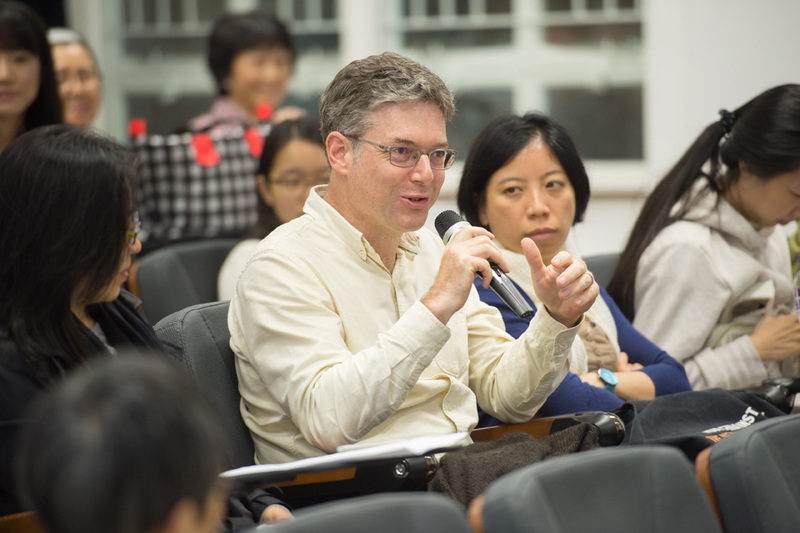 He is also the lead editor of Return: Nationalizing Transnational Mobility in Asia (Duke University Press, 2013). 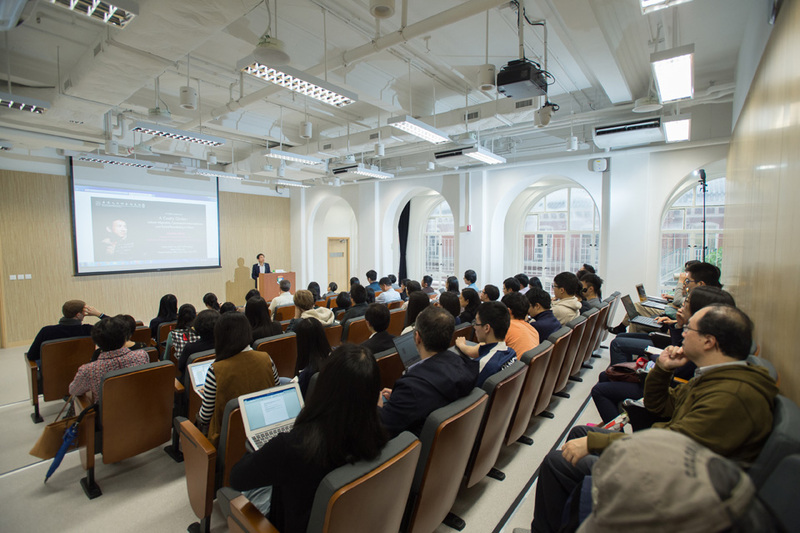 Xiang’s article on Hong Kong is the subject of a special issue of Taiwan-based Journal of Archaeology and Anthropology (2015, 83); Beijing Culture Review devoted a special section (February 2016) to his 2015 essay on the “educated youth era” in Chinese social sciences.